Our Manchester Store is located within the Arndale shopping centre within the central retail district of Manchester City Centre. 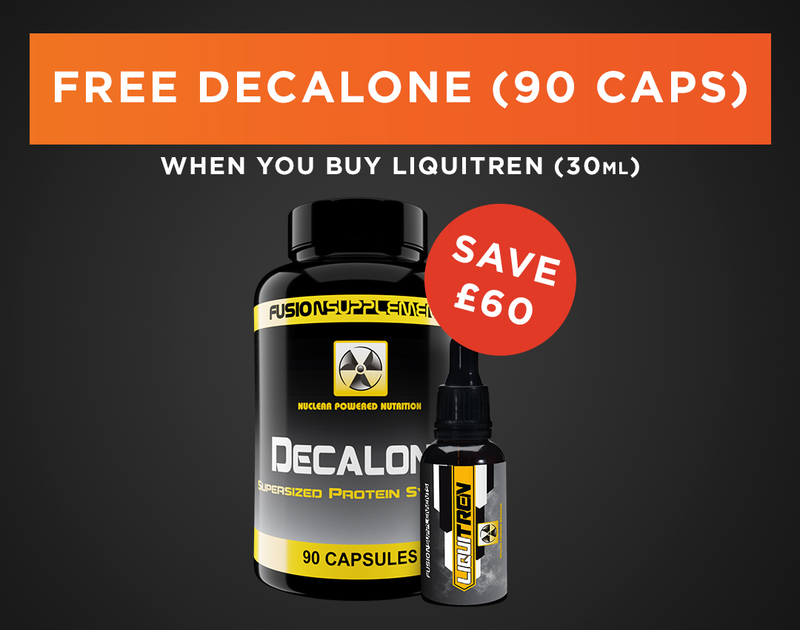 If you are looking for exclusive supplements that aren't available anywhere else in the UK and based in the North West, then head to our Manchester store. You'll find a huge selection of products in-store including our own brand products which offer clinically dosed ingredients at an amazing value. 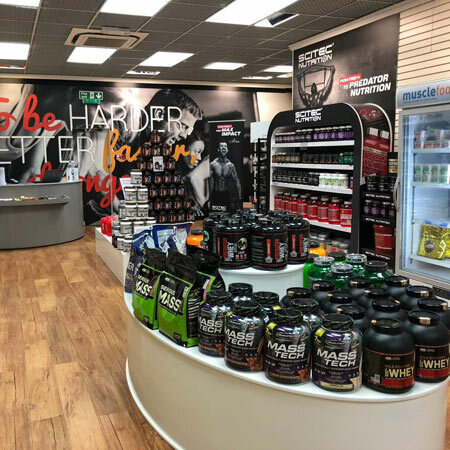 Our qualified in-store team can aid in advising which products will be best suited for accelerating your performance, allowing you to achieve your fitness goals. We regularly hold tasting sessions of some of our best supplement, including protein bars, BCAAs and protein powders, so you can be sure to try something new whenever you swing by. You'll be able to find us on the upper level of the Arndale Shopping Centre in Manchester. We're located close to the escalators that lead up to the Food Court, across from Argos and up from Clas Ohlson. 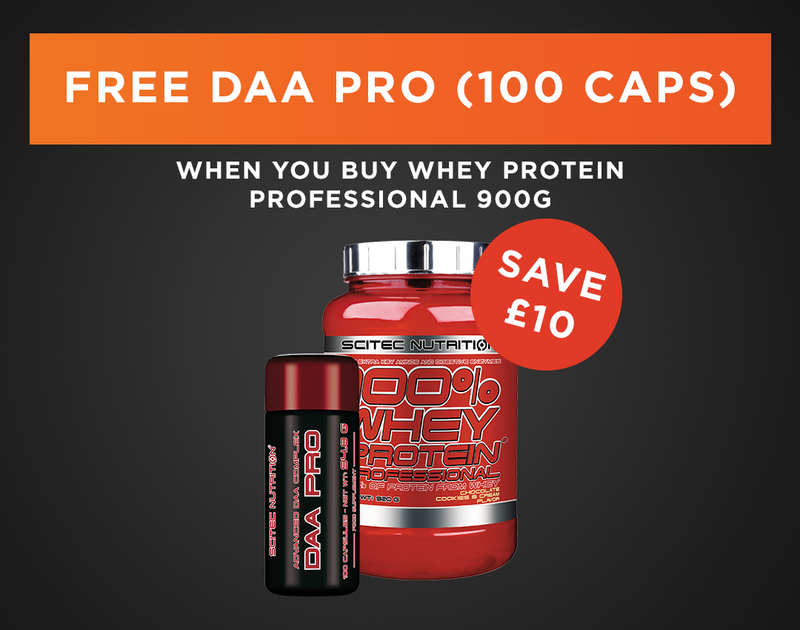 We're open 7 days a week, meaning you can replenish your protein powder at the drop of a hat while you're out and about or simply pick up a pre-workout if you feel you need to add a last minute kick to your workouts! 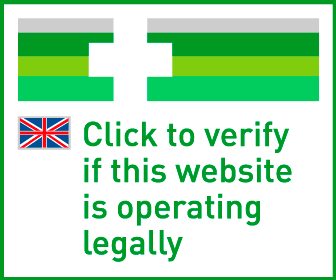 We're always keen to make sure you, the customer, has the best possible shopping experience when dealing with Predator Nutrition, not just online and especially in our stores. 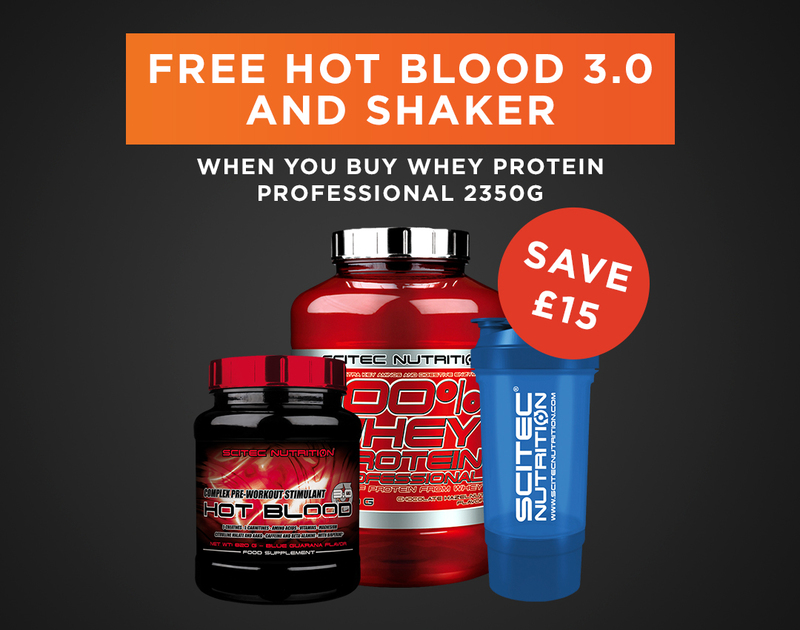 Our dedicated team of store staff will go above and beyond to ensure you get the best possible supplements and/or stacks that will aid you in achieving your goals and aspirations through expert nutritional and training knowledge. 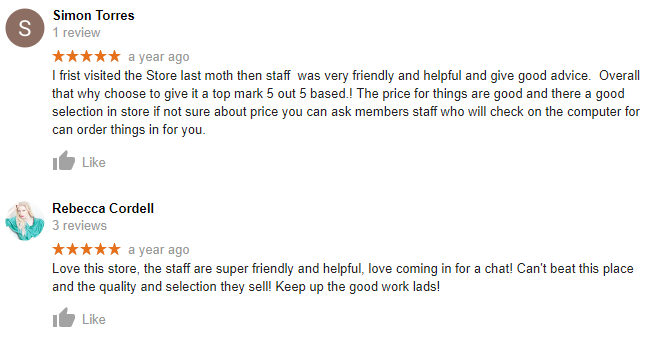 Below is a selection of reviews gained from just a handful of customers that have visited our Manchester store.